New Feature Beer on Tap! 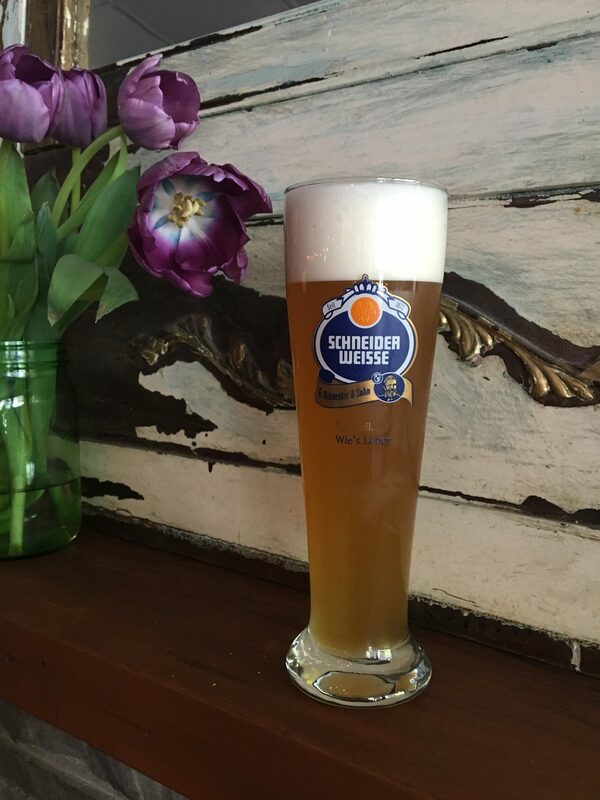 Thomas’ Tap Today is from Schneider Weisse Brewery (Kelheim, Germany). Meine Helle Weisse (5.2% ABV) is a bright, full-bodied, unfiltered wheat beer brewed with an open fermentation process. It’s light and refreshing – perfect for this sunny weather we’ve been having! Prost!